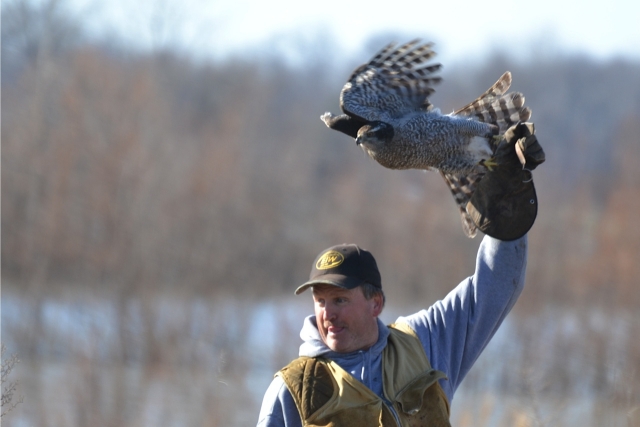 The Indiana Falconers Association (IFA) is an organized group of licensed falconers passionate about our sport and committed to enhancing the quality of the falconry experience in Indiana. 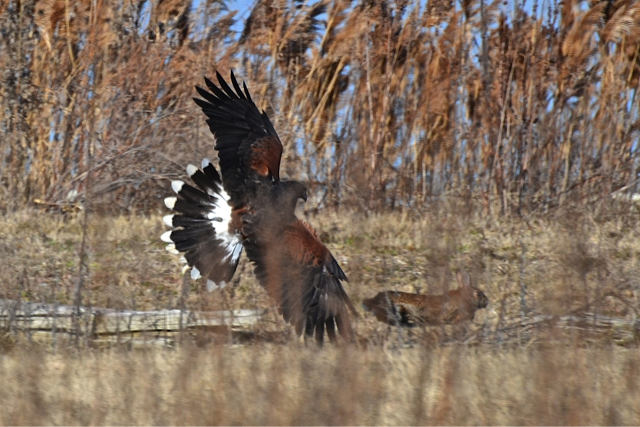 IFA seeks to represent the interests of Indiana falconers, by spearheading efforts to support and sustain optimal conditions for the practice of falconry in the state — providing opportunities to participate in social, educational, environmental and regulatory activities related to the sport of falconry. Thank you for your interest in IFA. If you are a licensed falconer, we encourage you to complete the online membership application. If you are simply interested in learning more about the ancient sport of falconry, we invite you to explore this site and the provided links for more information. Please note, the IFA logo and material content of the IFA website is protected and may not be copied, reproduced or otherwise used without the express written authorization of the IFA.